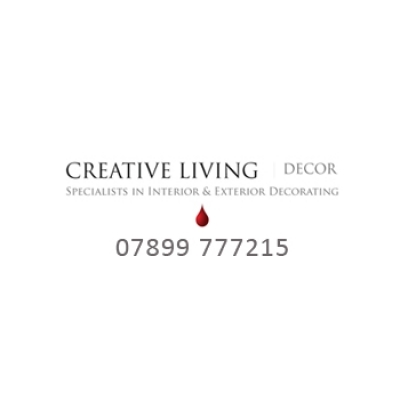 Creative Living Decor Ltd is an established, specialist interior and exterior decorating company based in Ealing, near London. If you are looking for professional painters and decorators, Creative Living Decor in Ealing is dedicated to providing exceptional levels of service and workmanship. Offering interior painting, exterior painting, spray painting, surface preparation, varnishing and staining and wall covering, Creative Living Decor will achieve the perfect finish on every job. Creative Living Decor brings over 14 years of expertise in all aspects of commercial & residential painting and decorating. Creative Living Decor specialises in high-end developments and guarantee to finish the work to an impeccably high standard, within budget and within the required timescale.